Organic or natural skin care means taking care of your skin by using naturally derived ingredients such as herbs, essential oils, flowers and roots. These natural ingredients are grown without the use of pesticides, herbicides, synthetic fertilizers and GMO, usually with an Organic certification. The term natural skin care is based on using botanically sourced ingredients that are formed by nature, without using synthetic chemicals. 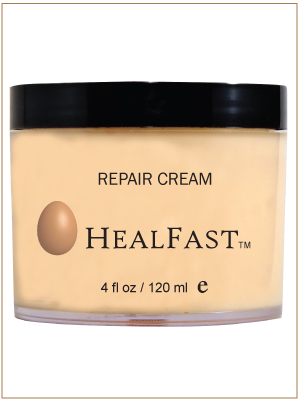 As we age our skin begins to work less efficiently, it loses elasticity and it thins out. Environmental, physical and mental stress aggravate the natural aging process. Let’s take a look back at the history of organic skin care. Namely, the natural skin care treatments were very common in 4th millennium BC in Egypt. Whipped ostrich eggs, bullock’s bile, olive oil… all of these natural ingredients were used for improving the beauty of women in Egypt. 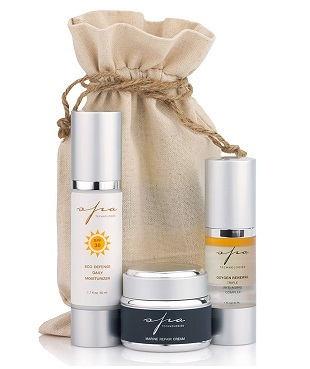 In the modern age, organic skin care involves a holistic approach to nurturing skin’s ability to maintain good health. It is a lifelong therapy that treats skin from the inside out and from the outside in. The main goal of organic skin care is turnover of skin cells and maintaining the skin’s natural acid mantle- a unique combination of sebum and perspiration that body secretes to moisturize and protect the skin’s surface. 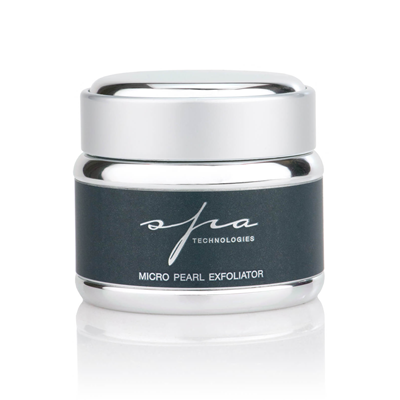 Some of the methods for optimizing cellular turnover are body brushing, cleaning with a facial mitt, deeply cleansing masks and using AHA’s (alpha-hydroxy acids or natural organic fruit acids). 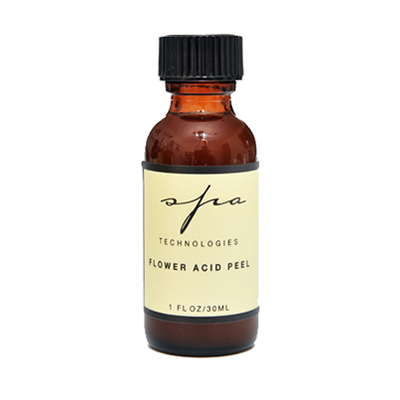 This main goal of organic skin care helps rebuilding damaged collagen and elastin and maintains skin strength and resiliency. Our bodies use nutrients not only through food, but also through the skin. It is medically understood that our skin absorbs into our bloodstream everything we put on it, and it is carried through our bodies. However, there is no actual definition of “natural” according to the U. S. Food and Drug Administration. To FDA, the term “natural” has no legal meaning and dermatologists say it has very little medical meaning. By definition, all ingredients are chemicals. What are the effects of chemicals we rub into our skin then? There are increasing studies showing that there is a connection between illness and chemicals. Therefore, the human skin needs to eliminate or reduce exposure to synthetics. Synthetics often cause harm we cannot see, and their effects are: skin irritation, chronic headaches, cancers, breathing disabilities, hormone disruption etc. In order to protect your skin’s natural acid mantle you should use gentle acid-balanced cleansers for body wash and avoid antibacterial or perfumed soaps because these tend to be very harsh. What are the organic skin care ingredients? Some examples of organic skin care ingredients include jojoba, rose hip seed oil, safflower oil, shea butter, beeswax, witch hazel, tea tree oil, aloe vera and chamomile. Many people with unique skin types use and mix these ingredients specifically to the individual’s skin type or skin condition. People who tend to use organic skin care product generally make them at home, using natural ingredients. Many people also use natural skin care recipes to make remedies for their skin. As a result, many spas and skin care salons now focus more on using organic skin care products. Finally, organic skin care is not just a trend. It is a choice. Our skin protects our body, but we need to protect our skin from dangerous chemicals hidden behind the colorful advertisements for skin care products. And remember, we are what we eat but also, we are what we rub into our skins. Soothing relief for sensitive skin. Completely organic !! 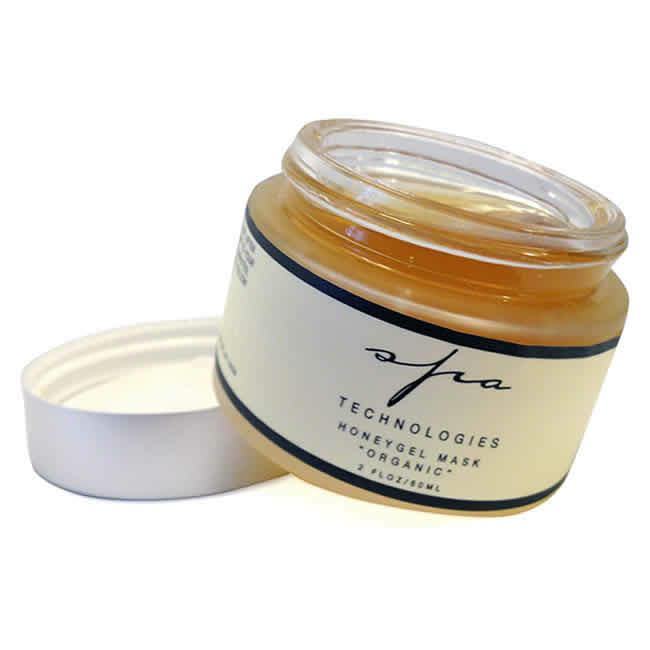 You’ll find all of these hand skin care and foot skin care products from Spa Technologies Skin Care, Shira Esthetics, Rejuva Organics and Preston-Wynne in our online store. You can also call Innovative Healing Touch toll-free at (877) 217-7971 to place your order by phone. Remember, you’ll receive FREE SHIPPING on orders over $85.00, so plan ahead and try several items to save big on shipping! Everything ships tax-free outside of New York State. Any Questions? Just Ask Ettia! You can always call or email Ettia for a free consultation regarding any of these featured hand and foot skin care products or any of the organic skin care products in IHT’s online shop. She can guide you as to which ones will work best for your age and skin type. Ettia’s expertise has made her a leading authority on beauty wellness, often quoted in popular magazines like Vogue, Elle, Mademoiselle and Glamour. Now, you can benefit from Ettia’s expertise! Simply email Ettia at ettia@innovativehealingtouch.com or call (877) 217-7971.